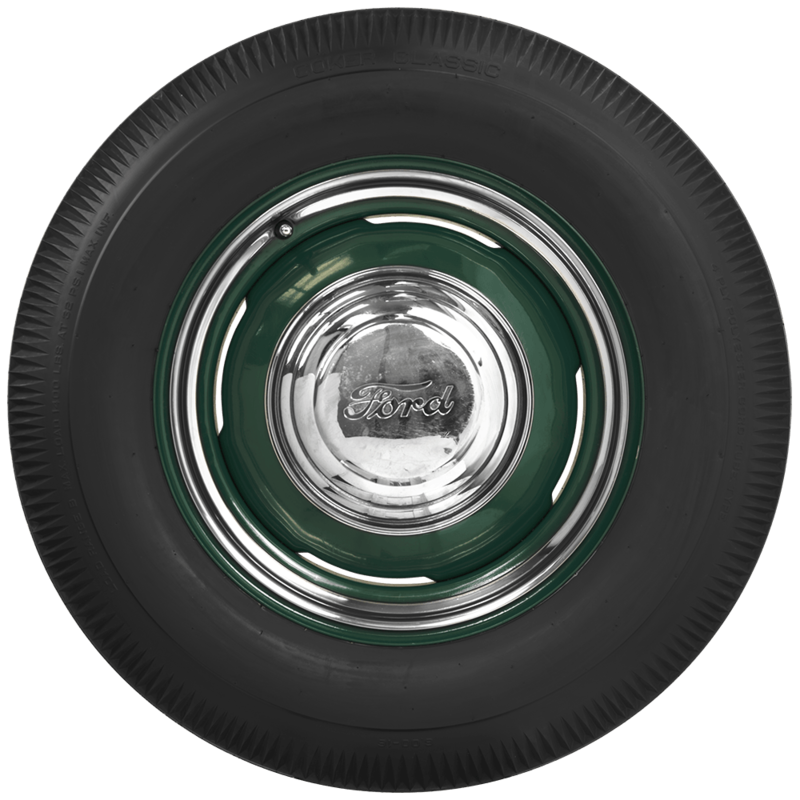 For restorations and customs, Coker Tire Company offers period correct styling in a premium blackwall bias ply tire. These Garfield branded tires feature authentic tread and sidewall designs. Garfield and Coker Classic bias ply blackwalls are made in the USA. DOT and ECE (European Union) approved, and backed by our life of the tread warranty. Please note that dimensions listed tread width, section width and overall diameter are non-scientific and based on an inflated tire, mounted on a wheel. Dimensions may vary due to rim width and inflation pressure. Tread patterns and sidewall styles vary, please click on individual tires below to view photos. Actual tread design may be different from image in some sizes. What tube do I need for this tire? 1936 Ford pickup, original steel wide-5 wheel. 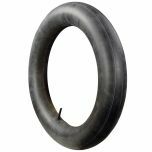 The compatible tubes for this tire are shown on this page, under "Similar and related products"
Tube item #85640, also listed under "Similar and Related products" for this tire. Would these tires fit on a steel wheel that measures 16" in diameter with a 4 inch width? 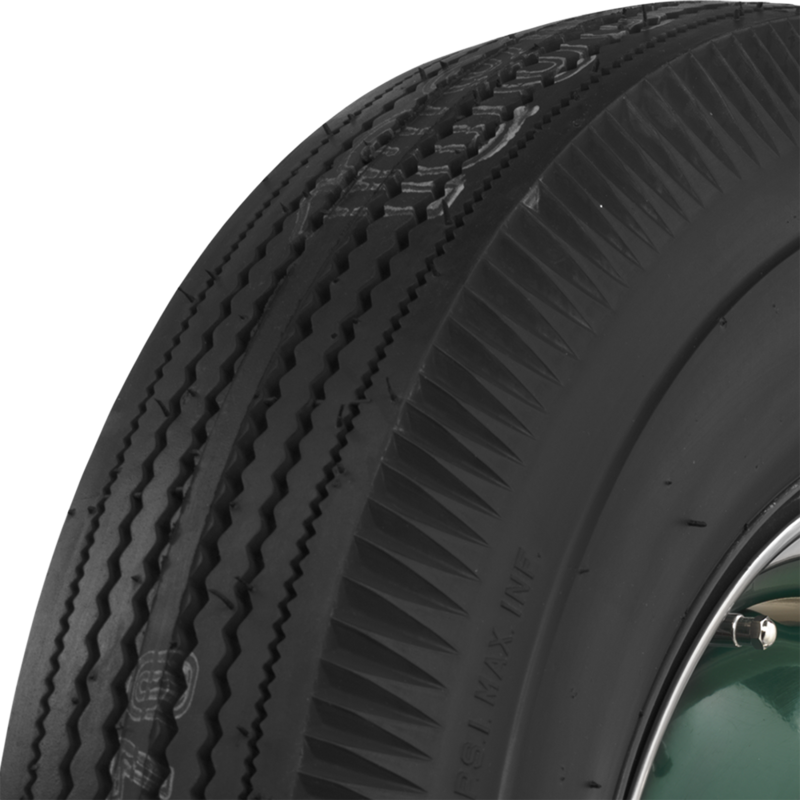 If so, do you have a radial version of this tire? 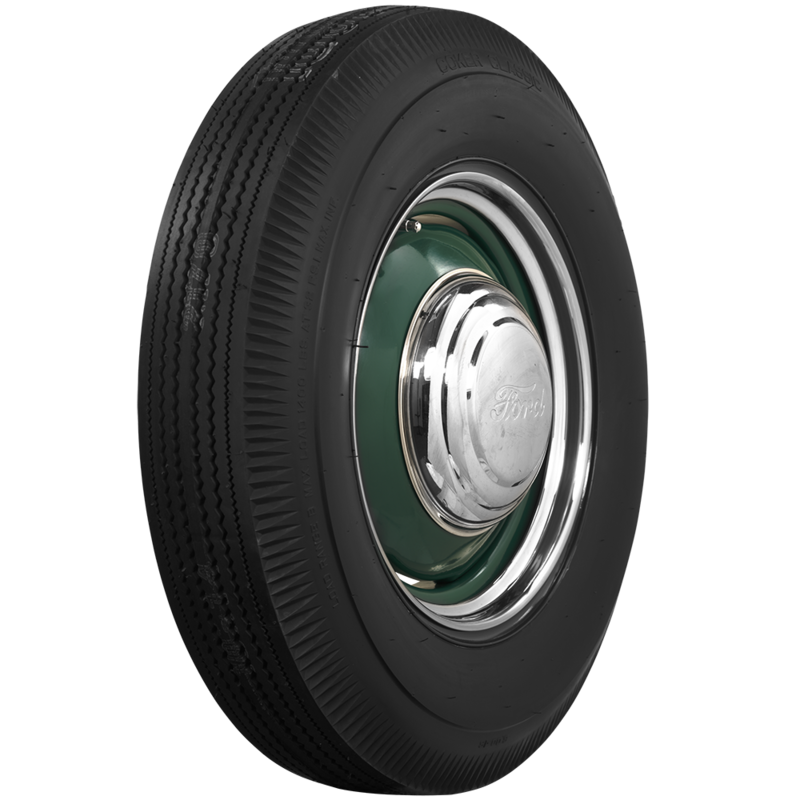 Yes, this tire can be mounted on a 4" wide wheel and the radial version is listed here.